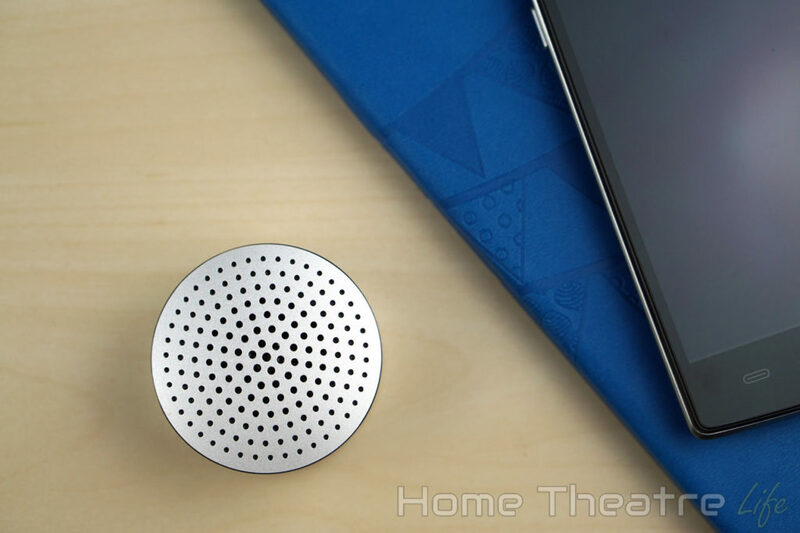 Xiaomi have released another Bluetooth speaker in the form of the Xiaomi Mi Portable Bluetooth Speaker. 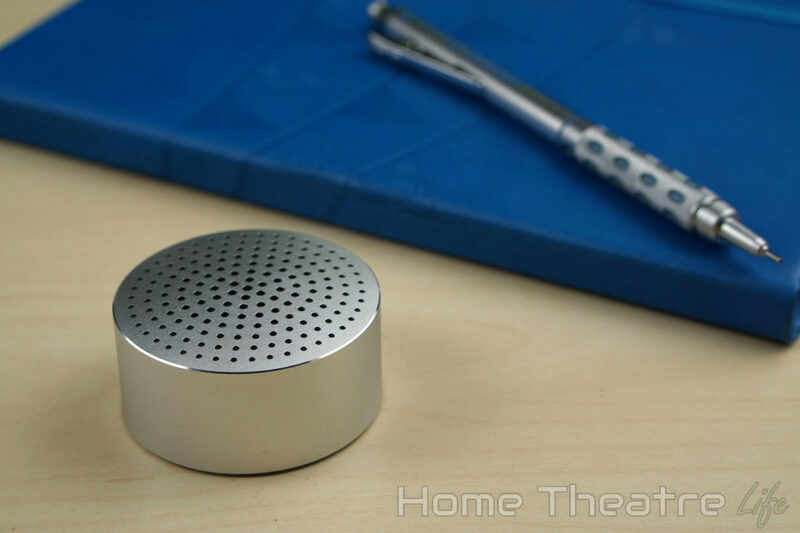 Incredibly compact and stylishly designed, does this little speaker have the sound to match? 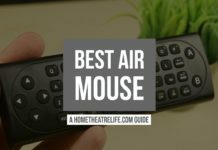 Read my review to find out! As is typical with Xiaomi speakers, inclusions are a minimum with just the speaker and a Chinese instruction manual inside the box. I would have liked to see a micro USB cable included for charging as it feels like a necessary inclusion. 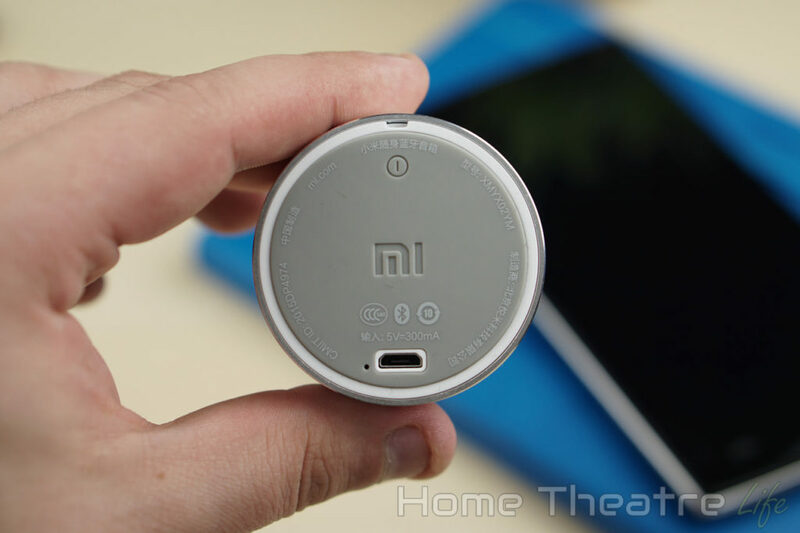 The Mi Portable Bluetooth Speaker is far smaller than I expected – roughly half the size of a hockey puck at just 52mm in diameter. The portable speaker definitely follows minimalist design principles. It’s cylindrical, with a domed speaker grill dominating the top of the tiny unit. The side of unit is almost completely bare, except a small cutout at the rear of the unit for the a microphone which allows hands-free calling. Flipping the unit over reveals the power button and the micro USB charging port. 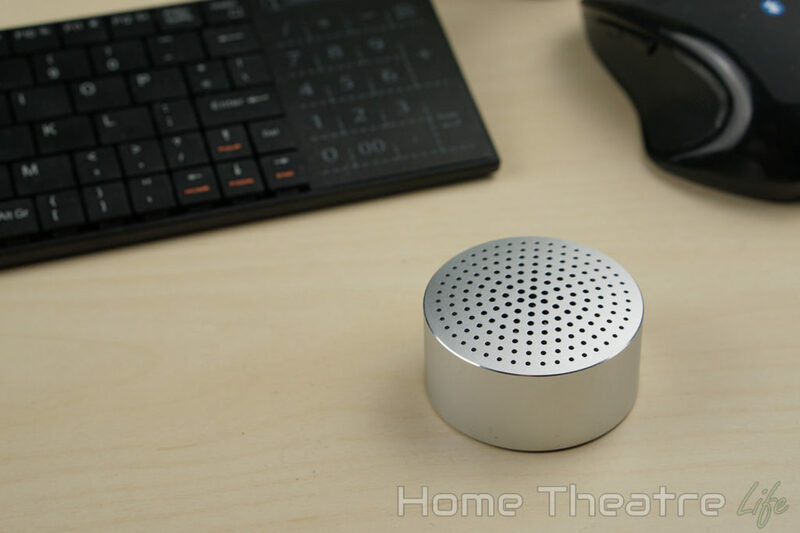 The design is actually quite clever, keeping the Mi Portable Bluetooth Speaker looking incredibly minimalist. I also liked that the base is rubber which stops the speaker moving. 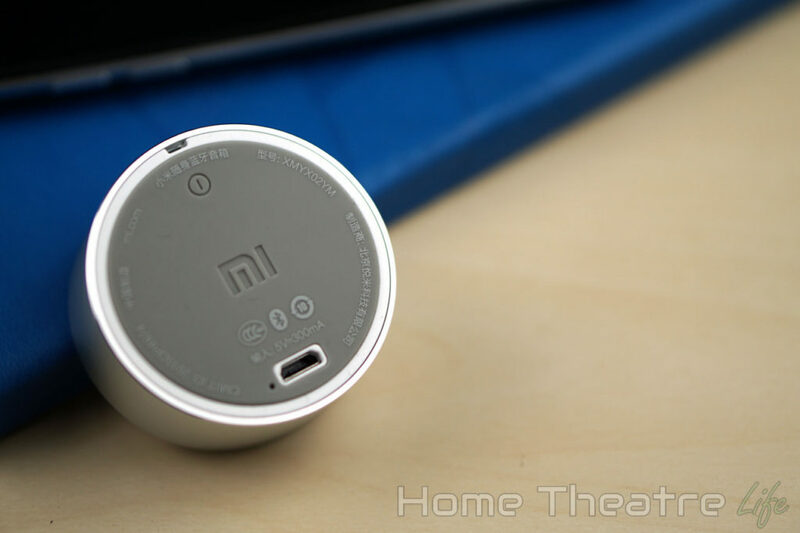 The entire unit feels incredibly well made, as is par for the course for Xiaomi speakers. The whole top of the unit appears to be made from aluminium, making the unit feel incredibly solid. The speaker is powered up by holding down the power button for a few seconds. The unit will automatically enter pairing mode or, if previously paired, will connect to the last paired device. Pairing is a matter of selecting the “Mi Portable Bluetooth Speaker” from your phone’s Bluetooth menu. I was really happy to see that the speaker’s name is in English, making it far friendlier for Western buyers as the last few models have had Chinese Bluetooth names. When it pairs up, there’s a notification sound and you’ll be ready to go. I also found (by accident) that double-tapping the power button will cause the speaker to enter pairing mode, which is a great feature. The speaker’s minimalist trend is continued with music playback, with everything needing to be controlled via your smartphone. That said, you can play/pause the current track by pressing the power button. Battery life is reasonable given the portable speaker’s compact size. I was able to get around 4 hours of playback which agrees with Xiaomi’s 4 hour estimate. So how does the Xiaomi Bluetooth speaker sound? Well, it’s actually a bit of a mixed bag, presumably due to its tiny driver. At low to moderate volumes, audio is nice and crisp though bass is lacking somewhat. 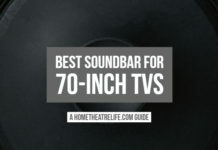 Cranking up the volume sees audio quality suffer however, as the driver can’t output enough bass to keep up, leading to music that is far too treble-heavy – an unfortunately common trait of small speakers. The included microphone does the job, however, it lacks sensitivity so I tended to sound quiet to the other caller during calls. That said, I’m glad the feature is there. Volume is impressive given the unit’s tiny size. Whilst I wouldn’t use it to power a dancefloor, it’s perfect for your desk. I didn’t detect any distortion, even at maximum volume. 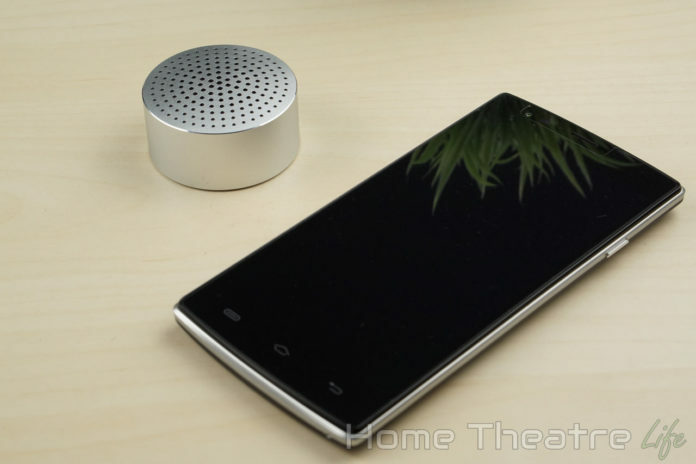 The Xiaomi Mi Portable Bluetooth Speaker has left me somewhat conflicted. 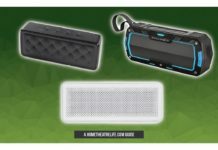 The portable speaker’s build quality and design is excellent, as is typical of the company. 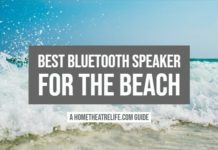 The audio quality is satisfactory, though those wanting to drive the speaker hard would be better off opting for one of Xiaomi’s larger Bluetooth speakers. That said, despite its drawbacks, $13 is a small price to pay for a respectable portable Bluetooth speaker. 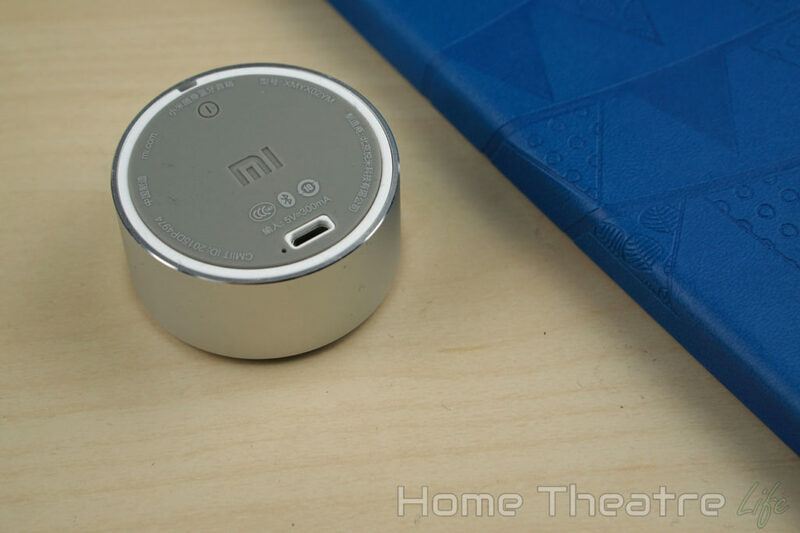 The Xiaomi Mi Portable Bluetooth Speaker is available from Everbuying for under $15. Alternatively, it’s available from Amazon and Banggood. The Xiaomi portable Bluetooth speaker offers exceptional build quality and design though its audio has the same challenges as other compact speakers.